It's that time of year again. No, not the end of summer — although you'll want to start making sure your Labor Day plans pack their punch. What I'm talking about is the release of a new iPhone. As fall rolls around, you know that it's time to upgrade, or time to wish you could. If this year marks two since the last time you got a new cell phone (or you smashed your screen over the weekend), there's probably one question rolling around your mind: when is the iPhone 7 release date? There are also reports that the phones will go on sale Sep. 23, if 9to5Mac has the right intel. That release date is a little less certain, according to the Apple-obsessed websites like MacRumors. They say Sep. 16 or Sep. 23 both make good candidates. The info is based on leaked information from AT&T, not Apple itself. AT&T sparked rumors by sending out schedules for "merchandise resets," times when they change out in-store marketing and handsets. There's one scheduled for Sep. 9 and then again for Sep. 23. The Sep. 9 hours are probably to prepare for preorders, and that would fit with what Evan Blass, a mobile reporter for VentureBeat reported on Twitter. Preordering your iPhone 7 will be the best way to guarantee you're one of the first commercial users of the new device. Exactly what the new device (or devices) will consist of is still officially a mystery, but there are plenty of hints to help you speculate. The biggest change could be the lack of a headphone jack. Apple has been moving towards this move by expanding support of Bluetooth headphones and allowing some users to connect through the Lightning jack. Which type will ship with the phone is a mystery. The home button also may get a rework — no longer being a physical button, perhaps, but a pressure-sensitive extension of the screen. Also of note, at least for anyone considering the larger iPhone 7 Plus, is a dual lens camera. At one point it was thought that there would be three model variations: an iPhone 7, iPhone 7 Plus, and the new iPhone 7 Pro. The Pro was going to be even larger with a few exclusive features, but according to a report from Forbes, that isn't happening. Forbes based its info off another Mac blog, this one in Japanese, Mac Otakara. Supposedly the dual lens camera had been planned for the Pro model, but could ultimately fit into the Plus. If, like me, you're not eligible for an upgrade, fear not. You will still get some fun, new features with the release of iOS 10: Get ready for fun changes to Messages and the built-in notifications. It might not be a shiny and new as a new iPhone 7, but it should tide you over until that upgrade comes through. 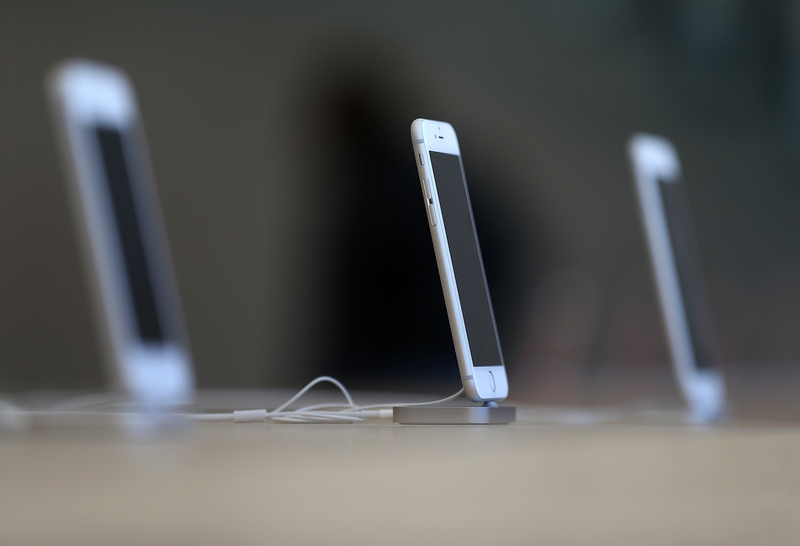 The software tends to drop around the time of the new iPhone, so keep your eyes peeled.